Caudon® Amphibian Fencing is designed to provide superior quality barrier fencing systems to prevent movement of amphibians & reptiles. 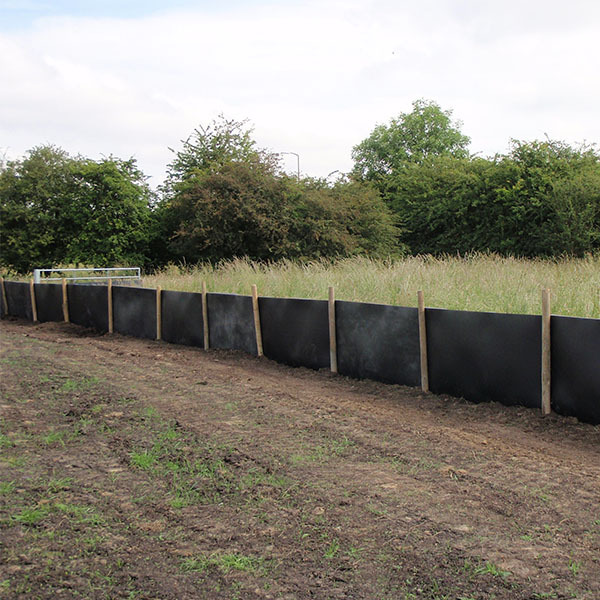 Caudon® Water Vole Fencing is designed in consultation with ecologists, providing high quality barrier fencing. Caudon® Fencing has been produced by Legacy Habitat Management in response to the demand for high quality wildlife fencing systems that stand the test of time and provide secure and cost effective wildlife fencing barriers. 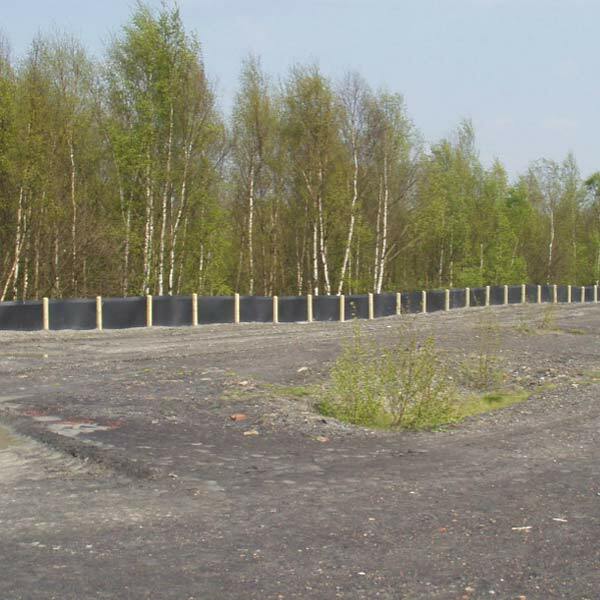 We have worked closely with ecologists to come up with mitigation fence materials and specifications that are suitable and provide the best chance for mitigation against the species for which they are designed. The fencing consists of plastic panels or roll material that are installed in an upright position with a portion buried in a trench cut in the ground and supported above ground by timber stakes where necessary. Panels incorporate a top-fold either preformed into the panel or scored so that the installer can create this themselves. 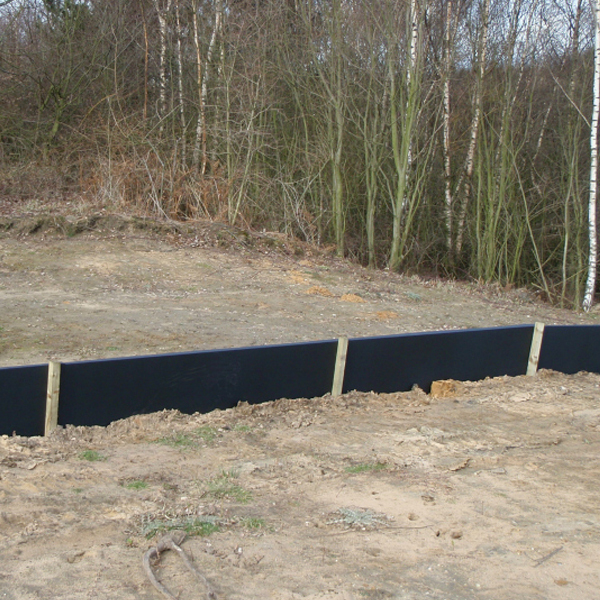 This ensures that the appropriate fencing systems conform to the Natural England Great Crested Newt Mitigation Guidelines. Both Caudon® Grass Snake Fencing & Caudon® Water Vole Fencing can serve as amphibian & reptile fencing if mitigation against multiple species is required. Caudon® Water Vole Fencinghas no top-fold as the height of the panel negates the need for one, for great crested newts and other small amphibians & reptiles. Where possible, panels also have the option to create an underground return. This installation method is preferred by some ecologists to provide extra protection against some species from burying under the fence. Different levels of protection are provided depending on budget restraints, longevity in the ground and risk of exposure to vandalism or human & site traffic.